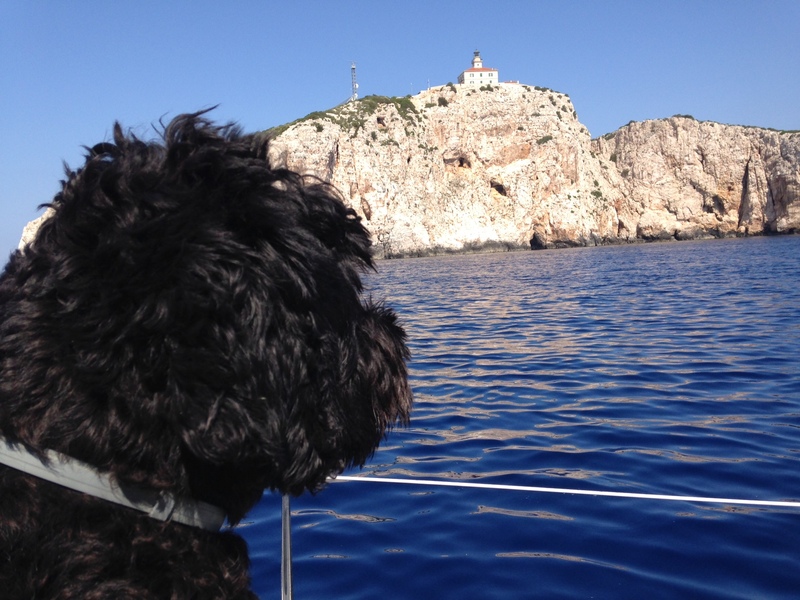 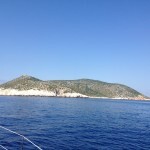 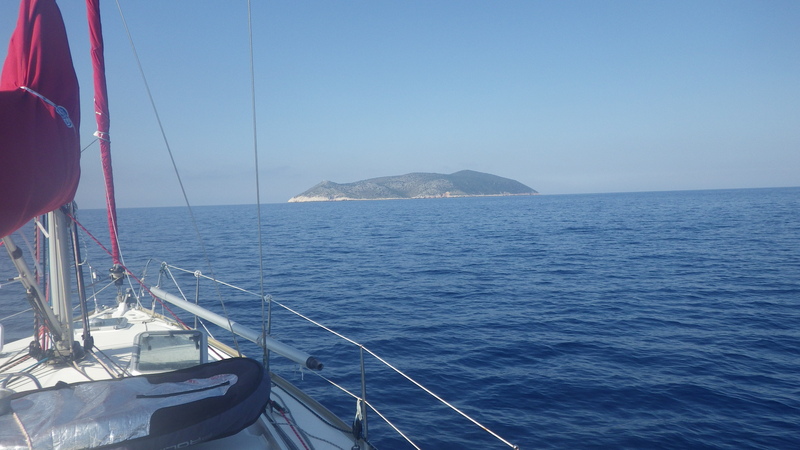 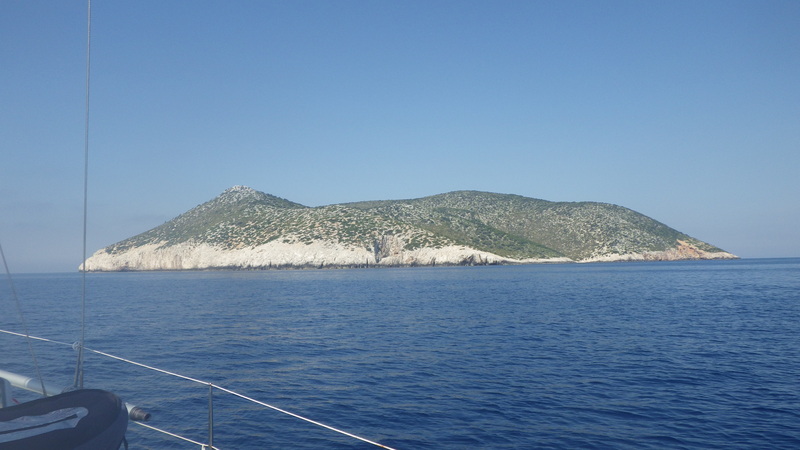 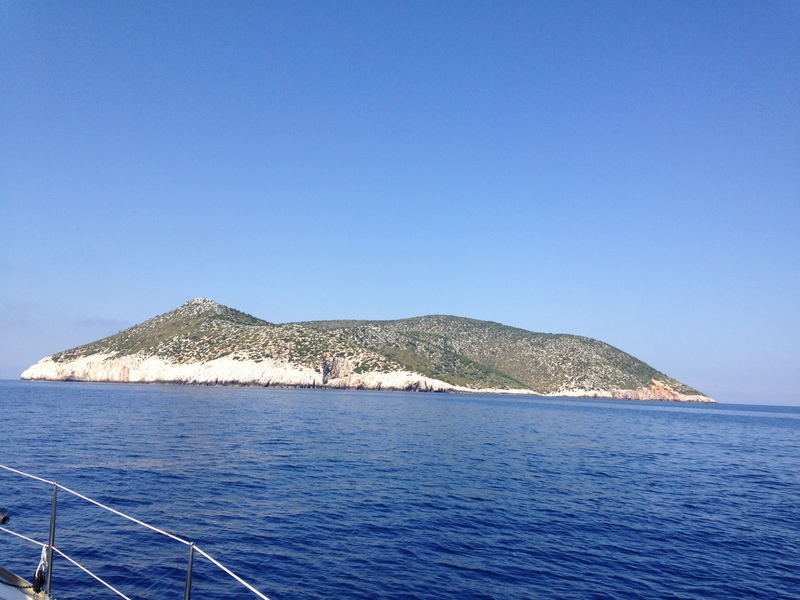 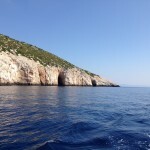 After two years, the sails took us again from Lastovo to Sušac. 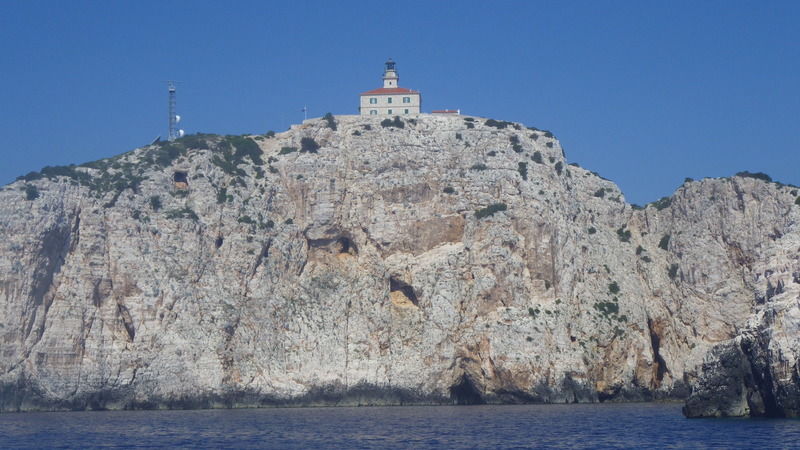 As usual, we prepared newspapers and bread for the lighthouse keeper, as we are used to be one of the rare visitors of this island. 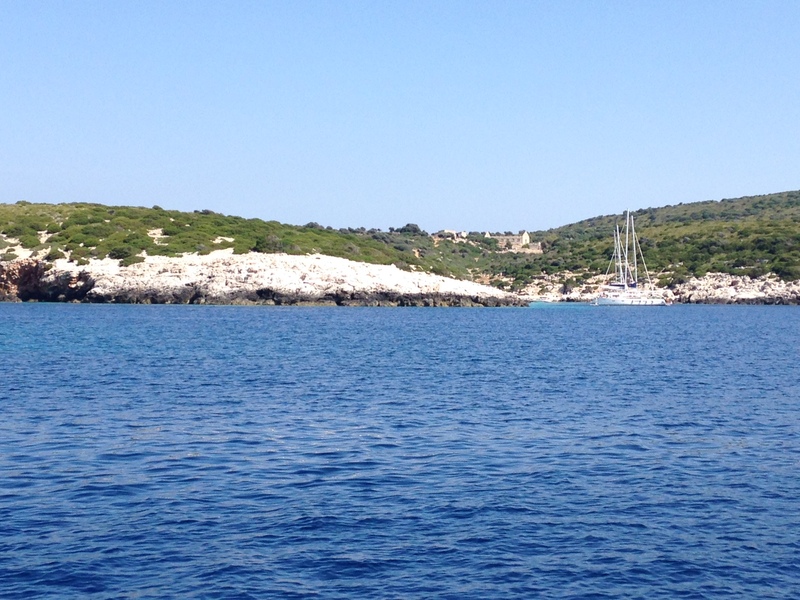 But, time are changing as this time there were 9 sailboats anchored in these two rather unsafe bays…. 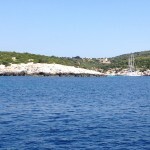 Crowded…? 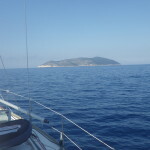 In high season (beginning of August), it is obvious that there are more and more sailors who want to escape the crowds and enjoy the solitude. 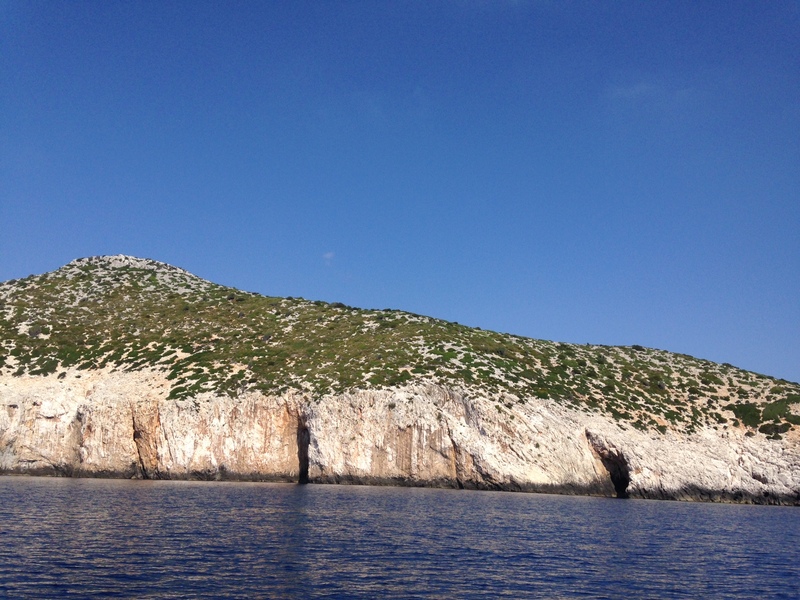 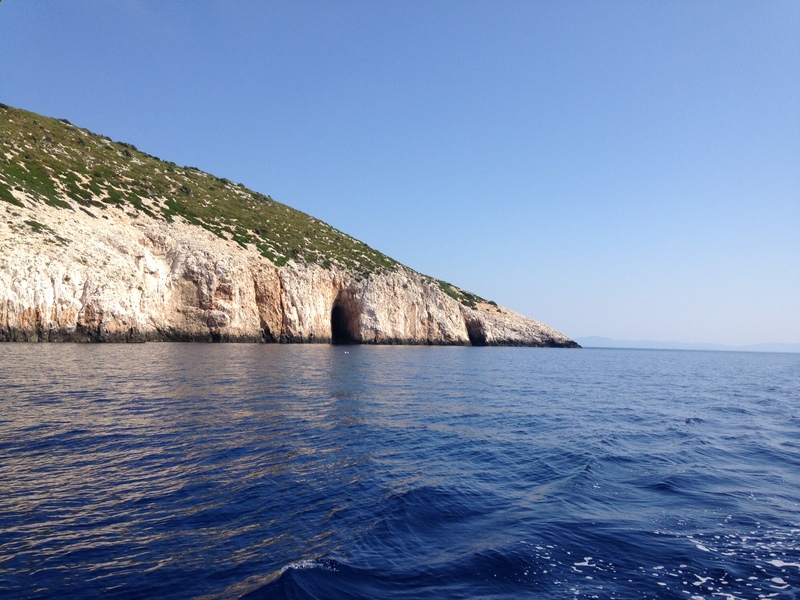 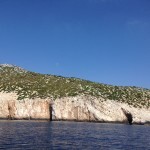 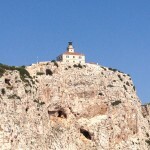 Peaceful summer weather gives great opportunity to tour offshore islands and Sušac with its magnificent cliffs. 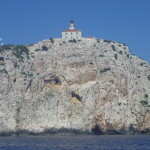 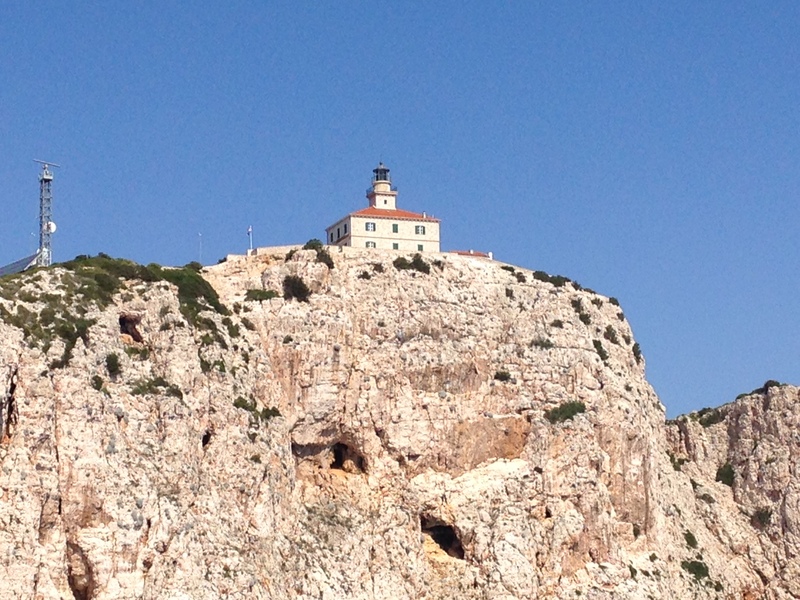 Do not miss out on the chance to visit the lighthouse built in 1878 g.
Every year there is a regatta going around Sušac organized by Sailing club „Mornar“ from Split. 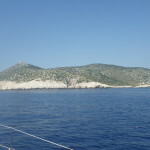 This regatta is usually sailed in pairs.